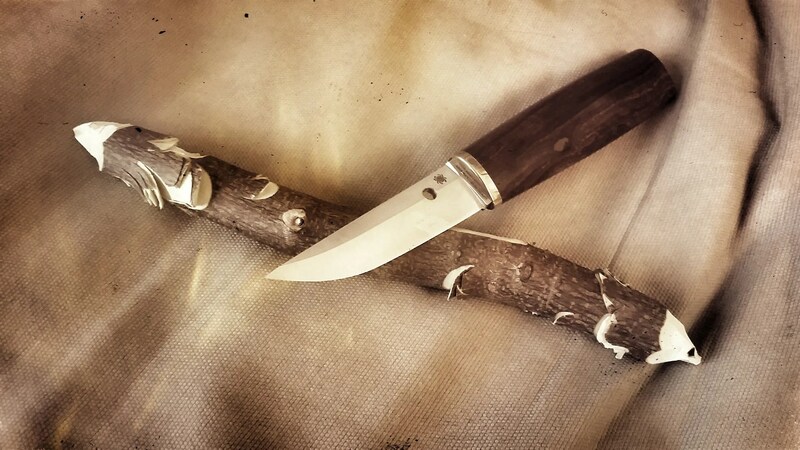 PEKKA TUOMINEN IRON WOOD PUUKKO – A glimpse at the Northern Woodlord. 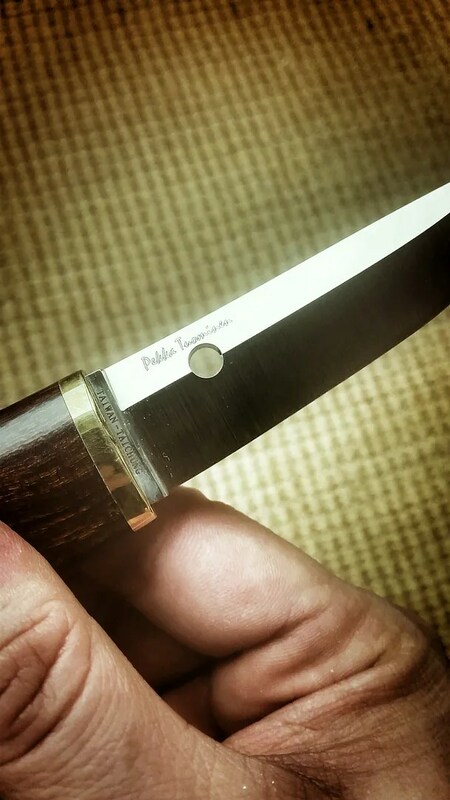 As you can notice the blade of the Puukko is not tapered like the Nilakka. 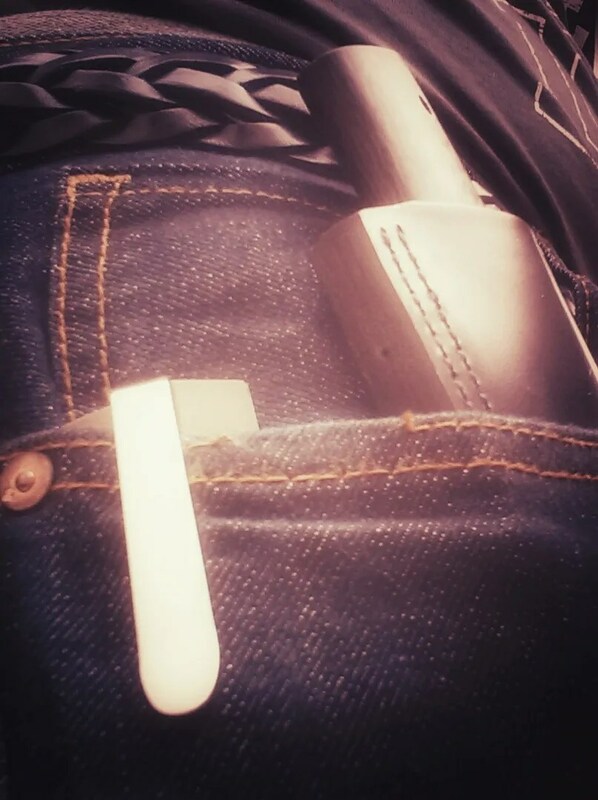 It’s a real different animal to work with. 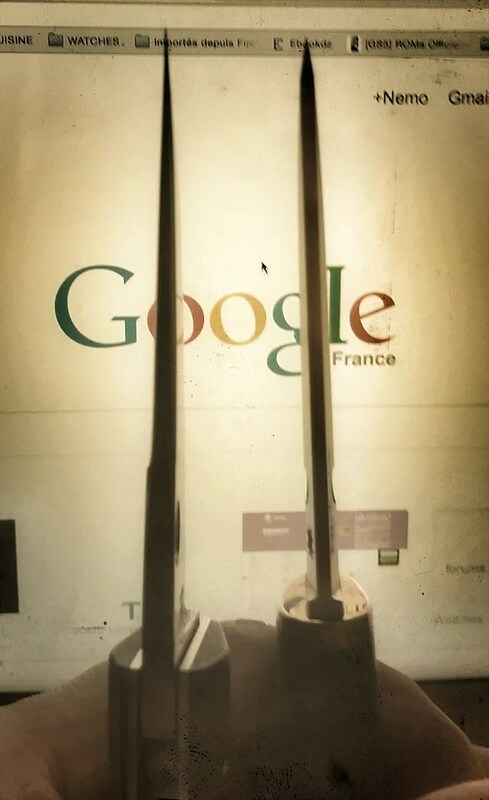 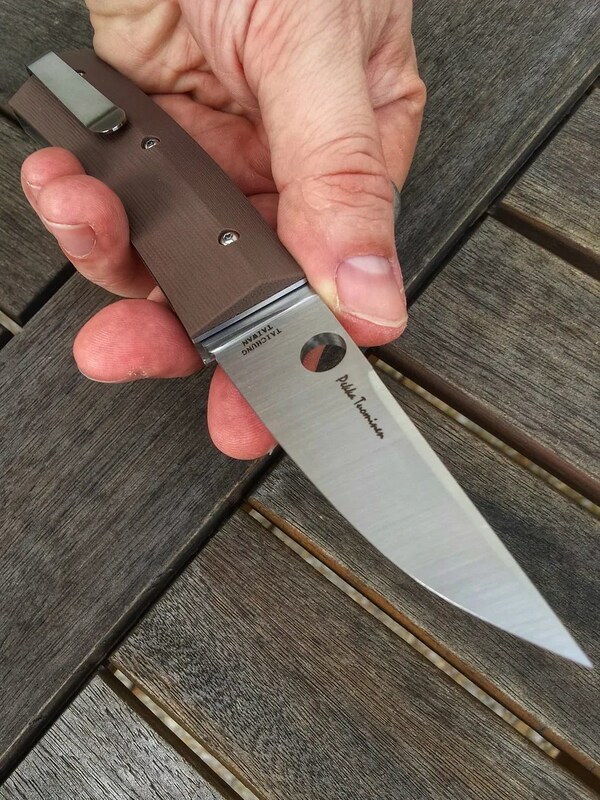 More strength to the tip for example.Even if I had never got any issue with the folding version which is one of my sharpest (if not the sharpest) of all my knives. 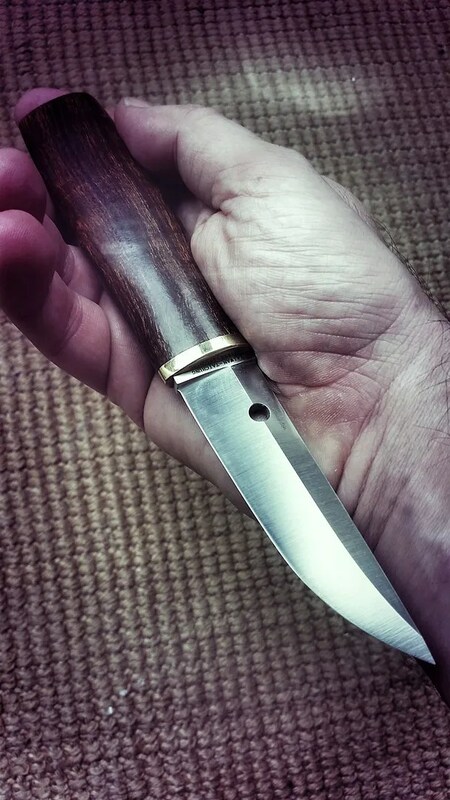 The Puukko is in the same category in term of push cutting. 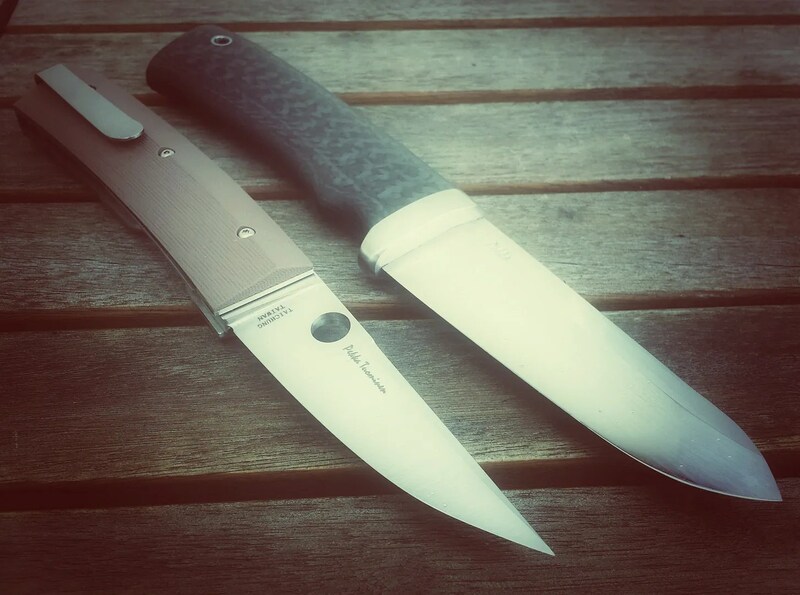 Also you can notice how its cousin, the Urban Hunting Knife II looks huge compare to that lil’ Northern Woodlord. 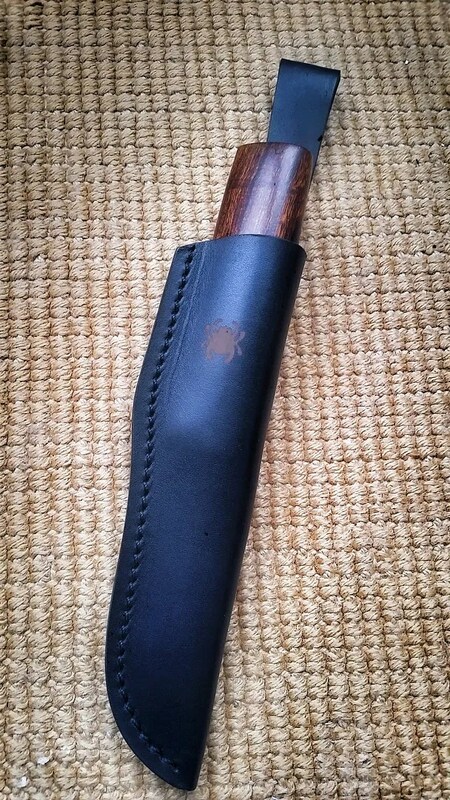 Again Pekka’s Puukko is destined to be sheeple friendly. 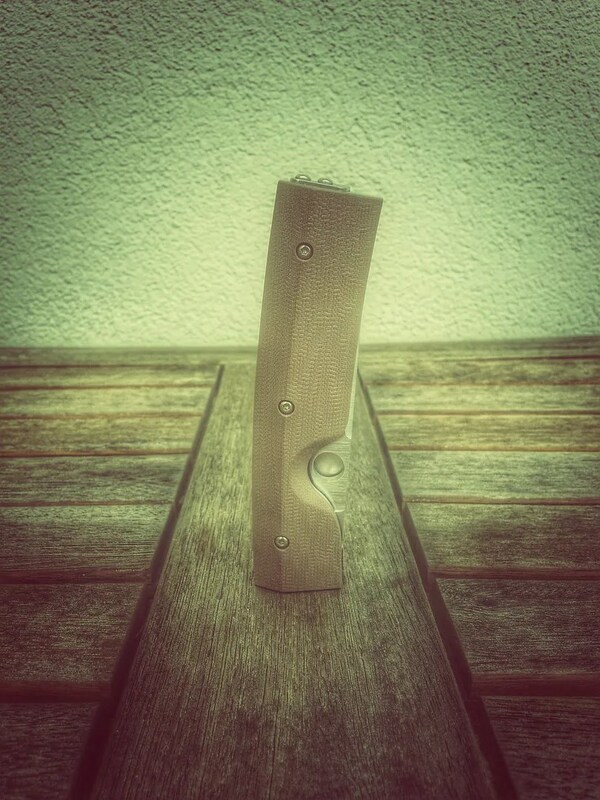 For the Finnish, this blade lenght is more than enough. 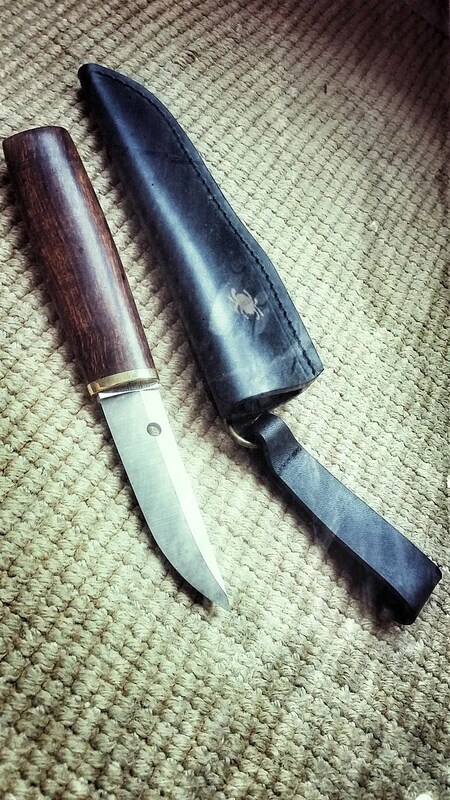 It’s a gentleman bushcrafter and it screams to be used ! 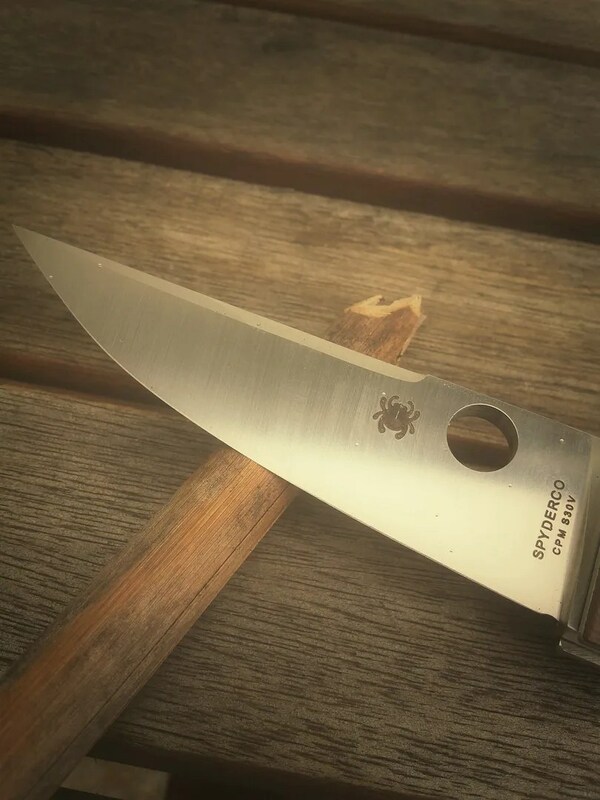 And Spyderco S30V bring a very stable edge in my own experience. 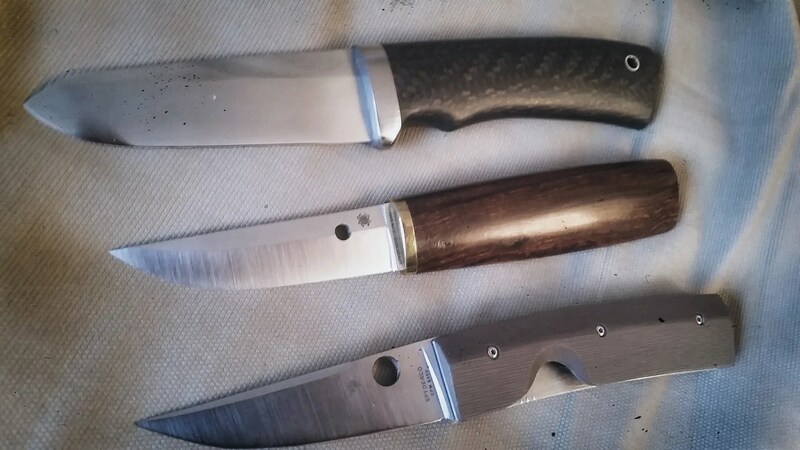 Posted on 15/01/2015 15/01/2015 Author nemosandmanCategories UncategorizedTags Pekka Tuominen, Puukko, SpydercoLeave a comment on PEKKA TUOMINEN IRON WOOD PUUKKO – A glimpse at the Northern Woodlord.